While de Launay was fighting off the mob large numbers of royal troops were stationed at the Champ de Mars, but for whatever reason their commanders failed to engage with the revolutionaries. 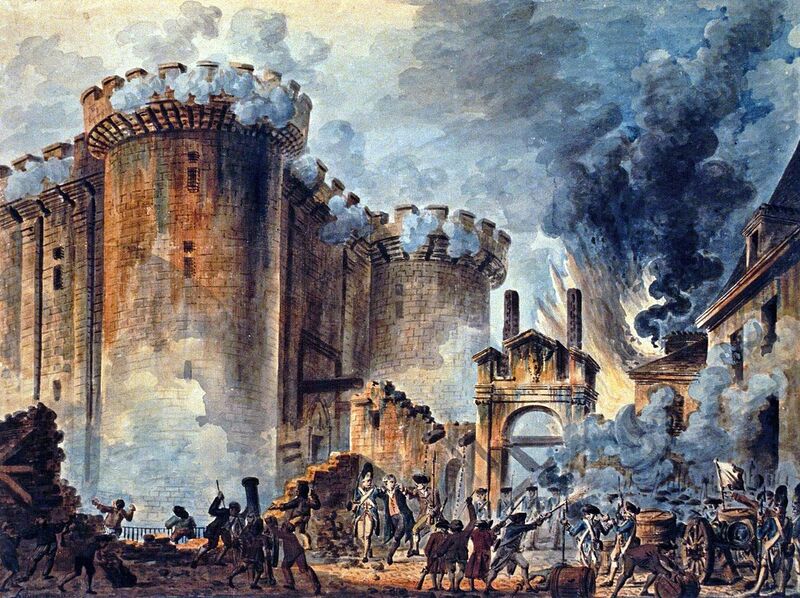 The French Revolution had begun its violent phase, and soon the spirit of revolt would spread through the country and eventually through much of Europe. De Launay’s was far from the last head to roll, the king himself guillotined four years later. This TINY Camper Looks Too Small, But It’s Hiding A Massive Secret.